Fortnite’s Playground Mode returns this week on July 25. Fortnite’s Playground Mode returns this week on July 25. 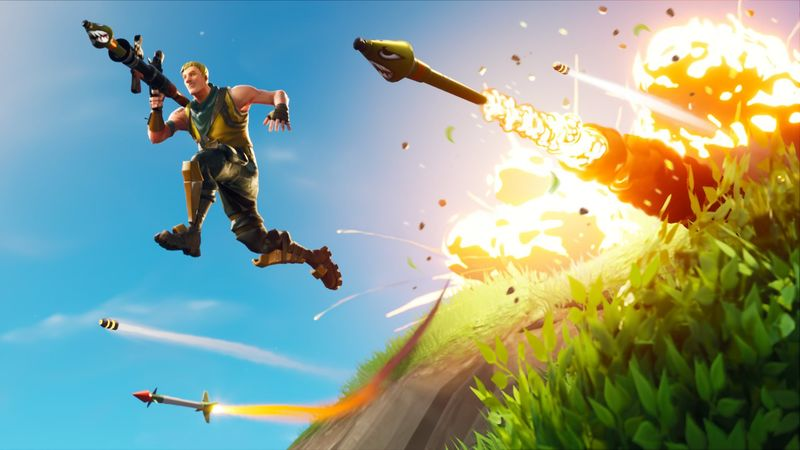 The low-key sandbox mode had its fair share of technical issues when it debuted late last month, but Epic Games appears to have them all figured out now. Squad battle, ATV vehicles, and more will be added, with full 5.10 patch notes coming soon.